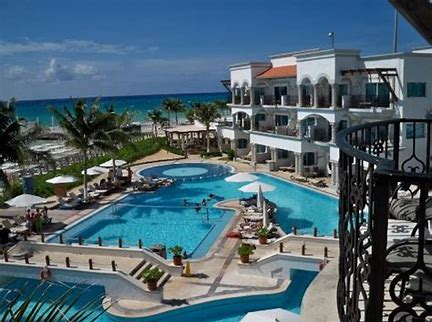 The Four Diamond Royal Resort is an Adults Only All-inclusive Resort positioned directly on the Beach and just steps from Playa del Carmen’s famous Fifth Avenue and minutes away from (4) Outstanding Golf Courses. 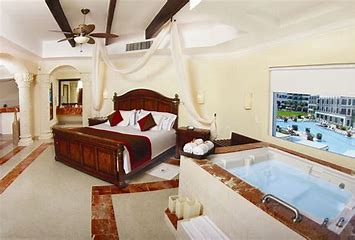 The Royal Resort offers lavish accommodations and amenities with private balconies, whirlpool tubs and heartfelt Royal Service. 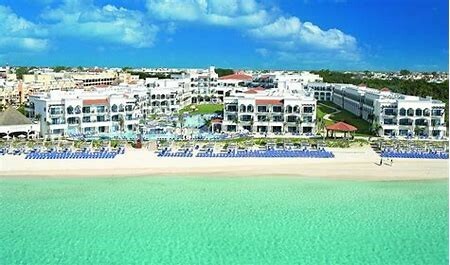 One (1) round of Golf each at Mayakoba El Cameleon, Iberostar and Grand Coral Golf Club. 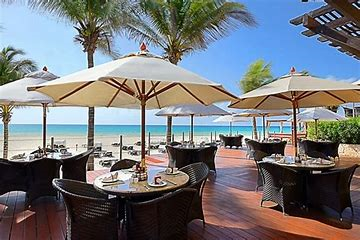 Daily Breakfast, Lunch, Dinner, Alcoholic and Non Alcoholic beverages at The Royal Resort. 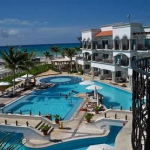 Taxes and Gratuities included at The Royal Resort.